Find unique gifts and quirky souvenirs at some of the best unusual shops in London. 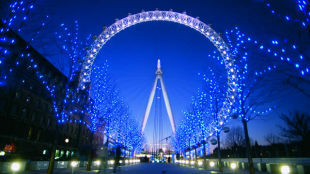 Search for one-of-a-kind gifts, quirky jewellery and other unusual items while enjoying a healthy dose of history in London's specialist shops. 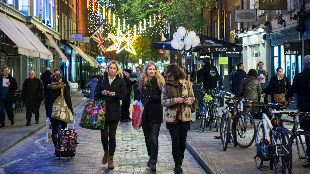 With a huge range of independent shops, specialist boutiques and quirky markets to explore, there's never a dull moment while shopping in London. Tumble down the rabbit hole in Cecil Court near Charing Cross station and enter Alice Through The Looking Glass, a treasure-trove of Alice's Adventures in Wonderland-themed items. From illustrated chess boards, to Victorian top hats and early editions of the Alice books, this curious shop is well worth a visit. 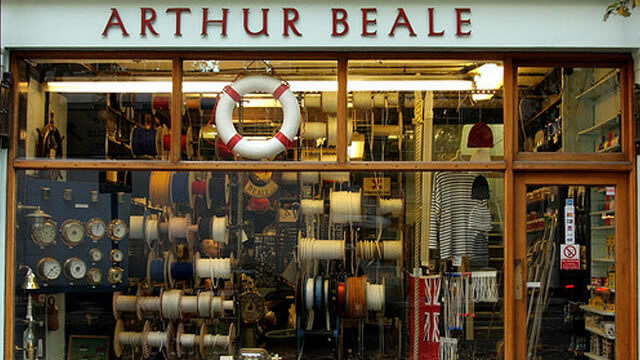 Feel the wind in your sails and navigate yourself to Arthur Beale - a shop that time forgot since it opened in the 1800s. 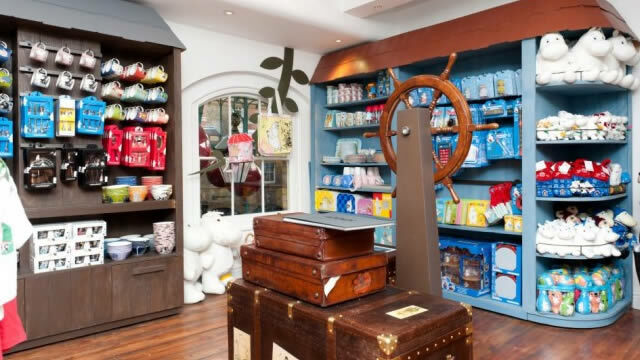 This old-fashioned yacht chandler located on Shaftesbury Avenue sells nautical goods with everything from reels of rope and ship's bells to nautical books and lifejackets on offer. Put your stamp on everything, after a trip to Blade Rubber Stamps, just opposite the British Museum. Choose from a huge range of stamps from functional "Fragile" and "Sold" to beautiful arts stamps and fun stamps for kids. They even make custom stamps to order. 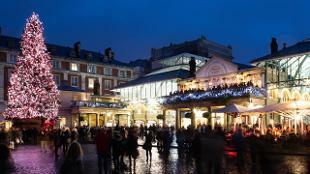 Get rave-ready at this club lover's shopping haven in Camden's Stables Market. 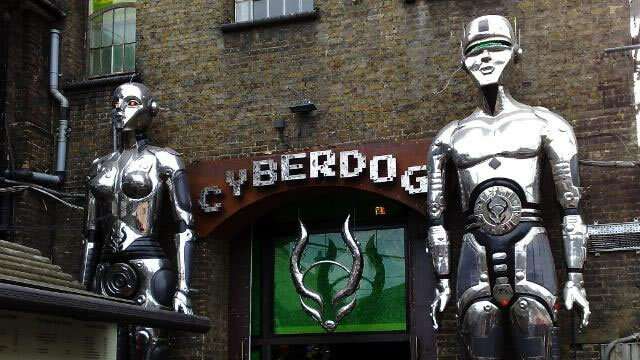 Cyberdog stocks everything you need for an all night party, with fluorescent, futuristic, LED-covered clothes and accessories galore. You'll hear the shop before you see it thanks to its pumping sound system! Strum away at this shop totally dedicated to the humble ukulele. You can find banjos, harmonicas and other accessories too, but it's really all about the uke. 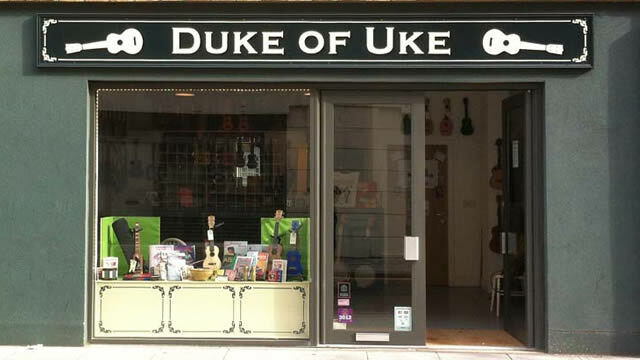 The Duke of Uke has a rehearsal room and recording studio in the basement too, and it's worth popping in to this east London gem just to catch one of the spontaneous concerts or impromptu ukulele solos regularly given by customers. Hoxton Street Monster Supplies in Shoreditch has supplied the monsters of east London (and the rest of the world) with everything they need, from tinned fear, to cubes of ear wax and even neck bolt tighteners since 1818! 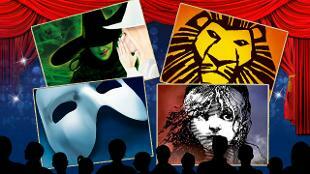 The products are available to humans too, who are welcome to browse and buy the strange stock. Protect yourself from the unpredictable elements in style after a shopping trip to James Smith & Sons. 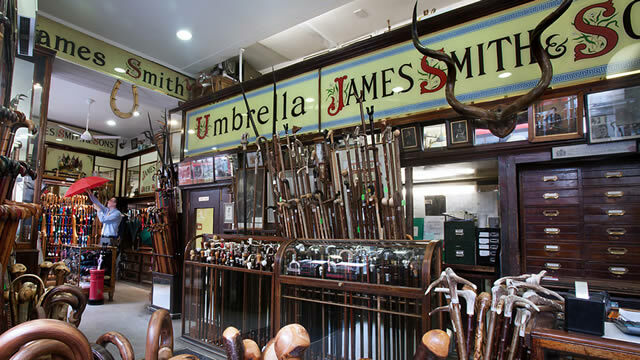 Right by London's theatre district, this family-owned shop opened in 1867 and has hand-crafted umbrellas and walking sticks ever since. 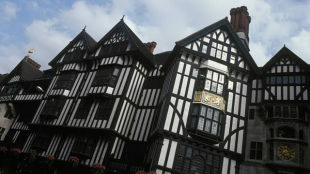 Housed in a Grade II-listed building, the shop is a work of art in itself and well worth a visit come rain or shine. Holding on to the joy of analogue photography in a digital age isn't always easy, but if you're a fan of good old fashioned cameras, make sure you visit the Lomography Gallery Store Soho in Carnaby. Here you can try and buy Lomo cameras, accessories and film. 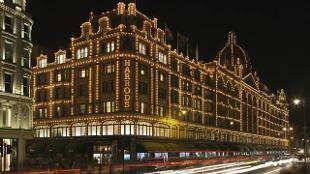 The shop also offers photography courses. Love the Moomins and all things Scandinavian? 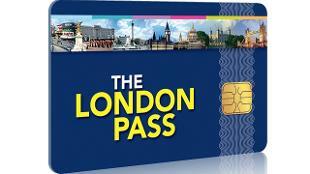 Then you need to visit the Moomin family's very own London shops. Head to the Covent Garden branch for toys, books and more displayed in blue Moomin 'houses' or find the newest branch in Camden Market for high-end homewares laid out in a clean Scandinavian design. Serious fans of Moomintroll are spoilt for choice, with rare memorabilia for sale, including prints of the original illustrations. 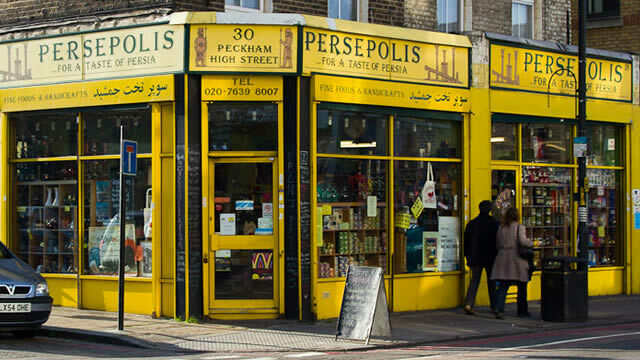 Try a taste of Persia at Persepolis, run by 'Mr and Mrs Shopkeeper' in Peckham. This Persian delicatessen and shop stocks a wide range of foodstuffs and handicrafts. Browse an array of Iranian specialities, including pastries and sweets, spices and tea, yoghurts and cheeses. 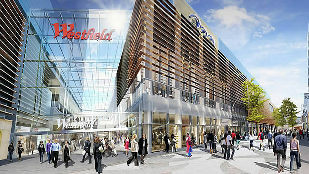 The shops also sells homewares, from china and rugs, to hookahs and cookbooks. 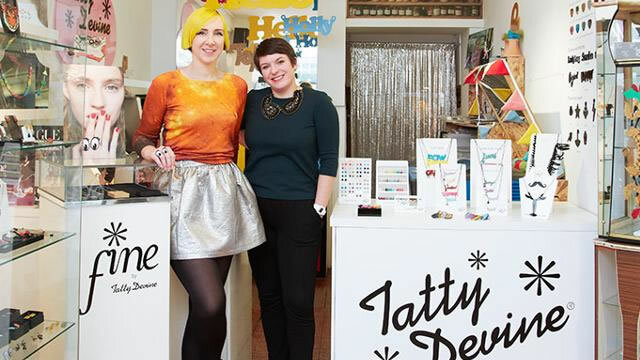 Breaking ground back in 2001, the Tatty Devine store was one of the first ever fashion boutiques on London's Brick Lane. A totally independent British company designing and micro-manufacturing original jewellery, look out for their cool name necklaces; fox brooches; or accessorise with a moustache necklace! There's also a store in Seven Dials. 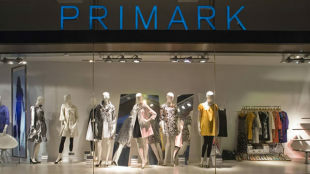 Find more unique shops in London with our guides to the best British designers and top vintage fashion.